At Chatsworth Primary, field trips and camps take place regularly during the year to support our units of inquiry as our loca l environment is a powerful resource. We give parents two weeks notice and we ask for you to send in the consent forms and any payment to your child’s teacher directly after. Parents may be asked to help in supervising students on outings. Overnight camps are planned for the Year 4, Year 5 and 6 classes. 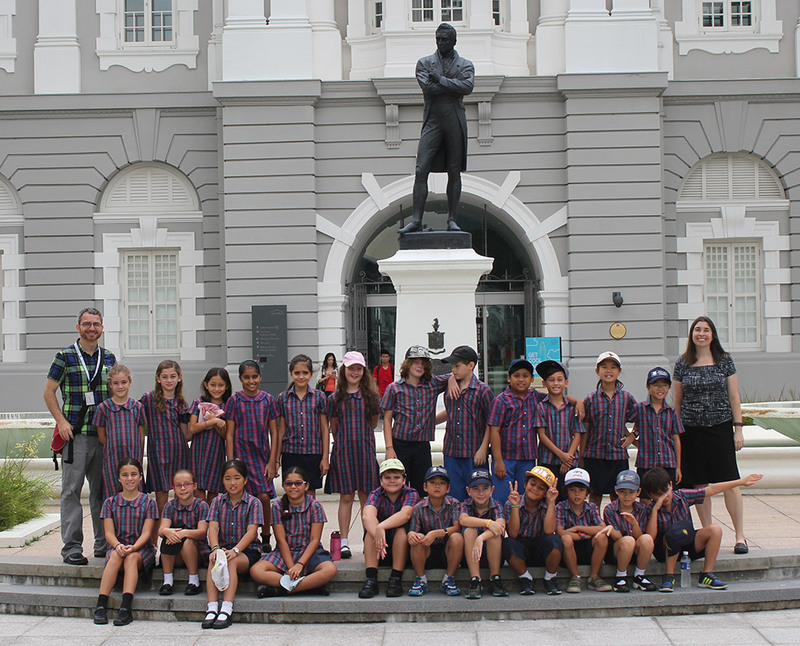 The 1-night Year 4 and 2-night Year 5 residential trip are within Singapore while the 3-night Year 6 residential trip may take place in Singapore or Malaysia. Details of such trips will be given during the start of year orientation meetings. They are very popular with the students, providing a great opportunity for students to become more independent and manage themselves. "I went on a trip with my peers to Vietnam for about a week. I was immersed in culture and social norms that were far different from my own. We were able to hike up mountains and live with a Vietnamese family who generously hosted us. I feel as though the experience gave me insight into how other people live, and truly brought me closer to my classmates." 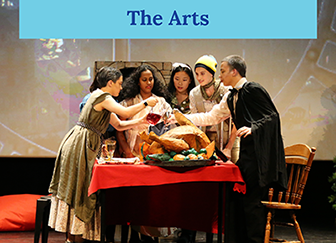 At the Secondary school, Curriculum Enhancement Week (CEW) is one of the highlights in the school calendar. 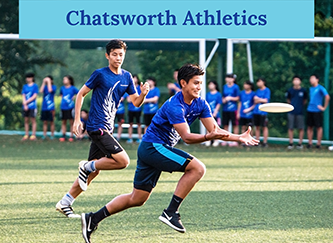 CEW at Chatsworth takes students outside the classroom and extends learning and growth opportunities for them to participate in new adventures and gain experiences from visiting other cultures in the region. Students will be involved in community service on their travels and a variety of activities such as trekking, kayaking, biking and more. Students also get to experience living in different environments like the jungle, rural areas, hotels and hostels. It is also a time for teachers and students to bond and connect with one another. Copyright ©2018 Chatsworth. All Rights Reserved.